In a bustling train station in the middle of London, we were on an adventure, in search for the Paddington Bear Store! My children eagerly tracing the steps of a marmalade eating, cute and cuddly bear who originated from “Darkest Peru” to settle into the ever vibrant city of London! What’s not to love about Paddington Bear and his classical tale for both the young and old! Accordingly, whilst in London, a visit to The Paddington Bear Store at Paddington Station was essential. 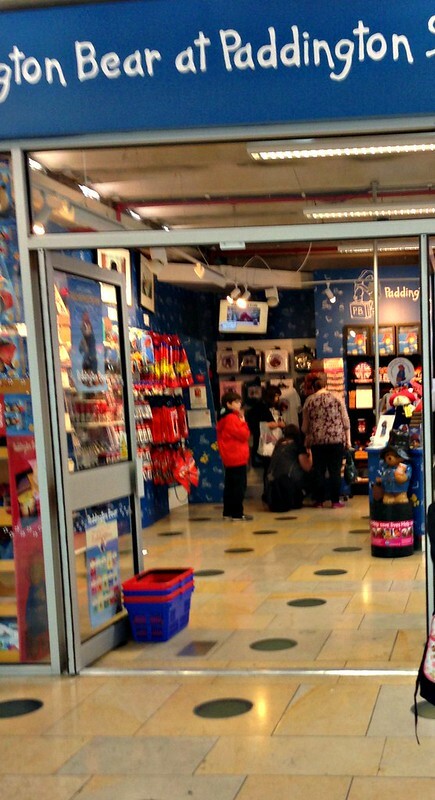 It’s the only shop in the world entirely devoted to Paddington merchandise. We were welcomed by the giant statue of Paddington himself, as he raised his hat to greet us, and were mesmorised by the endless amount of books, gifts and the huge range of bears in all shapes and sizes, available for sale. Paddington Bear fans beware, how can you resist leaving without one of these!!!! 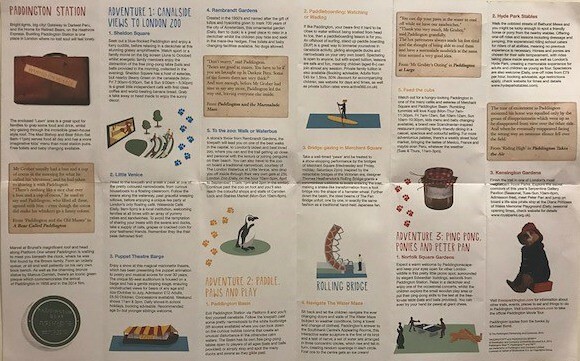 This brochure of free activities available in store, provide three different adventure trails that you can easily follow, with the help of Paddington’s footsteps, around the local area. 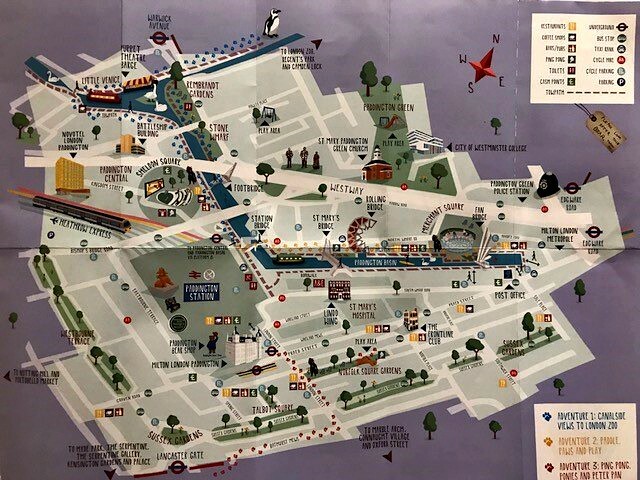 So why not grab a brochure, put your walking shoes on, and discover a Paddington adventure in London. 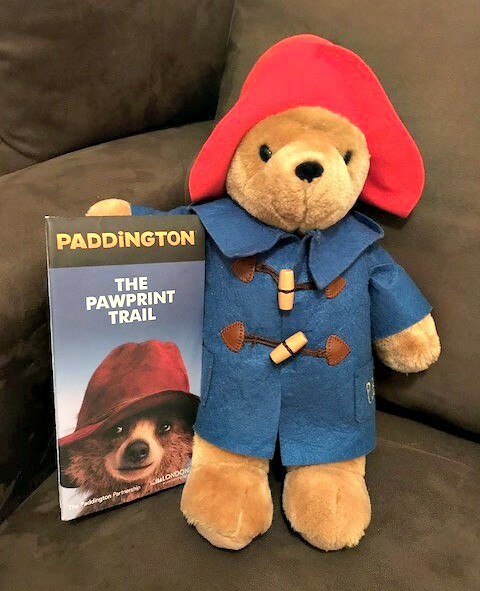 The Paddington Bear Shop is open from Monday to Friday 7.30am to 7.30pm Saturday to Sunday 9.00am to 7.00pm and is located at The Lawn at Paddington Station London. For more information on trails, things to do and events in Paddington click here. Aww, so very cute! You’re right, who could possibly resist this bear? Aww this is great! Lorelle, you have such an uplifting presence. Feel free to share again for #ForgivingFridays if you want to. I like the idea of going on an adventure with Paddington! When I come home, I get Paddington in London and Harry Potter in Oxford – this is what I regard as privilege! This sounds like fun. Recently Mr ET told me he’d never read any Paddington stories so we would need a study session before attempting this walk. Oh really Amor? You must read and watch the movies too. He’s soooo cute! What fun, Lorelle! I didn’t know there were Paddington Trails to be had! Definitely a must do next time we are in London! Wow! 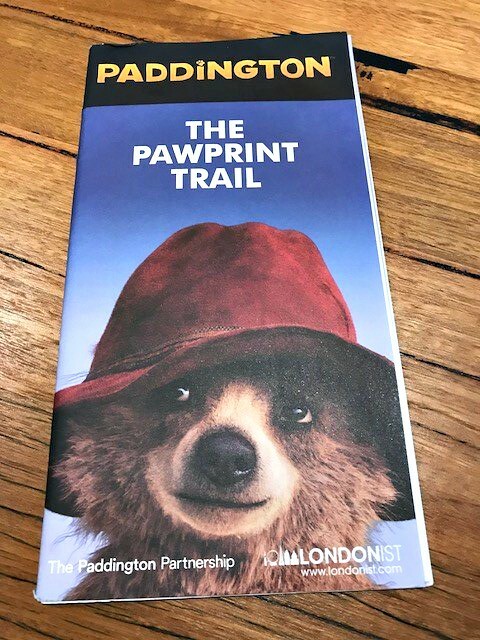 Such a great idea which I will definitely use as a Paddington fan. I would love to visit the store and follow the trail. 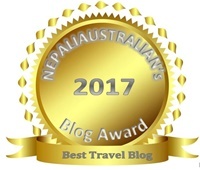 It must have been an unforgettable experience! How wonderful. My daughter had Paddington, when she was a small girl. She really loved it.